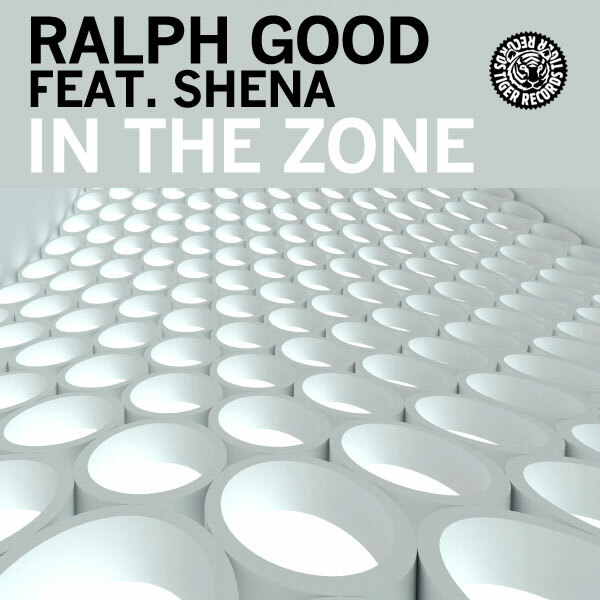 Ralph Good has unwrapped a colossal summer smash featuring the memorable vocal talents of Shena. Just in time for the summertime – ‘In The Zone’ is a feel good, piano house anthem that is igniting dance floors around the world. With remixes from Beatport award winning and number one remixer David Jones, plus Pacha’s Richard Grey. The Summer anthem alert sirens are ringing loudly for this one!